"Hatch were fun, relaxed and made the entire process of taking my brand global effortless." Kiri is a national treasure, she is arguably the highest profile designer of Maori inspired clothing in the country. Inspired by Kiri’s mission of bringing Maori inspired design into the mainstream. 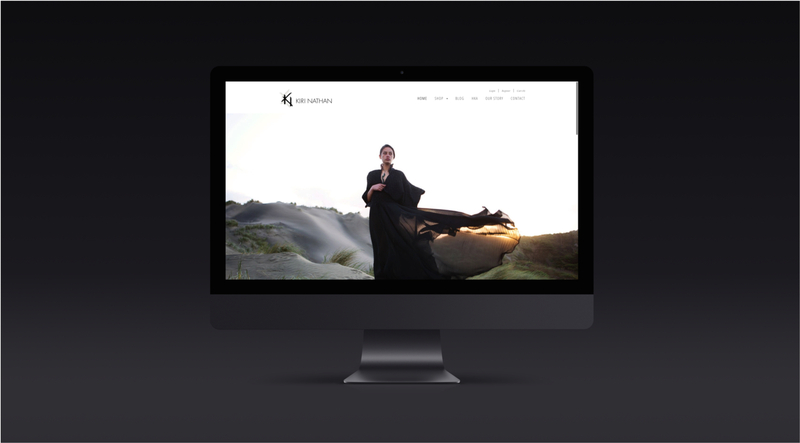 We built Kiri an e-commerce website to promote her brand, make sales and help grow her business. "Hatch listened, executed perfectly and even delivered before our sign off date!" We now work with Kiri to maintain the site and keep it working for her and her business on an ongoing basis.